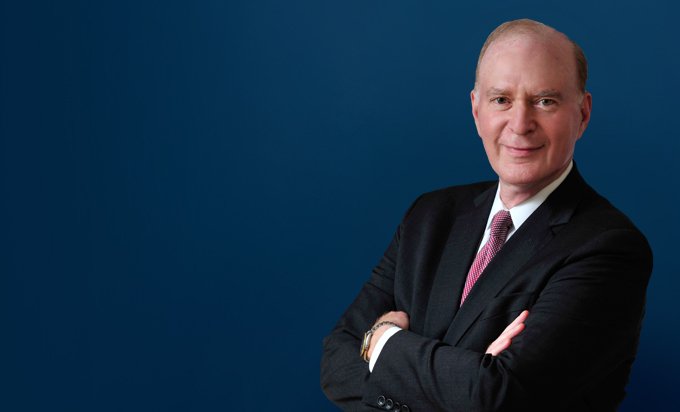 For more than 40 years, Sanford M. Stein has served governmental and private sector clients in an array of legislative, regulatory and judicial activities. Combining his skills in business and government-relations law, he has extensive experience in infrastructure development, public finance and public-private partnership economic development, government regulations and procurement. He is a leading authority in the regulated cannabis industry in the United States. He began his practice with the U.S. Environmental Protection Agency, where he was responsible for numerous enforcement and policy matters. His practice today encompasses a broad array of business regulatory matters in Illinois and across the country. He also is active in international trade matters, particularly in China, Central America and South America. 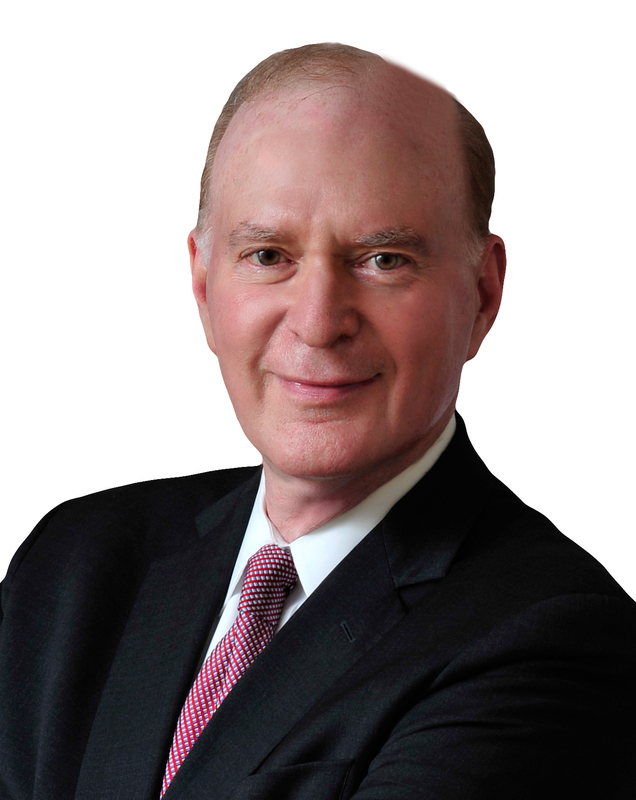 His law practice is also highlighted by his work for land developers in brownfield redevelopment, annexation, urban development, zoning and land use litigation. He has been successful in complex mixed-use developments and commercial, industrial and residential projects. He also is skilled in municipal tax incentive programs, including tax increment financing, sales tax sharing programs and special service area financing. He has significant experience in energy and environmental law, including biofuels and biomass conversion, waste-to-energy technology, energy finance, wind turbine and photovoltaic siting, battery technology, carbon reduction and green buildings. He appeared and successfully argued before the United States Supreme Court in The Steel Company v. Citizens for a Better Environment. He counsels clients on the environmental and energy aspects of mergers, acquisitions and property matters, as well as day-to-day operational matters and finding means for implementation of alternative energy systems. He has been a registered lobbyist in the United States and several states.